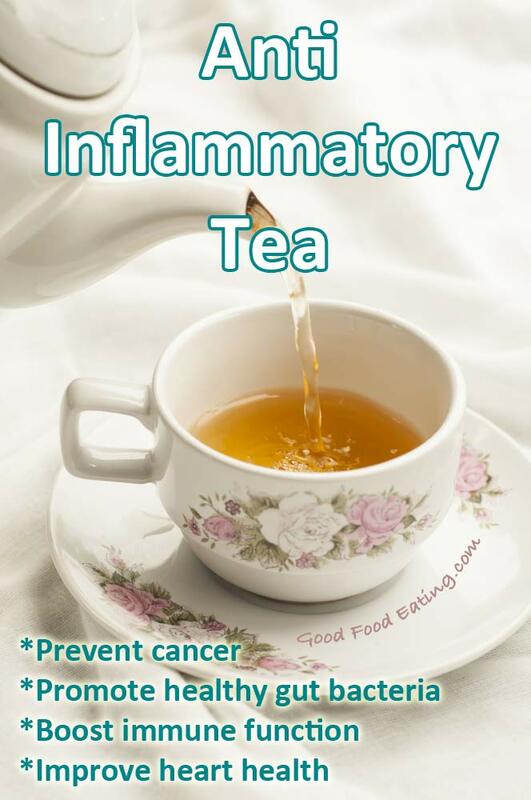 If you’ve downloaded a copy of my Anti-Inflammatory Food Index, you’ll notice that tea is number 5 on the list of most anti-inflammatory foods. Well, it’s not a food, it’s a beverage but the thing is, tea is anti-inflammatory! So I hope you like tea! But when it comes to tea there are SO many different teas to choose from. So what types of tea are anti-inflammatory? In my explorations of the research over the years the 3 main teas that get mentioned are green tea, black tea, and oolong tea. So I thought I’d share some of the amazing things that these anti-inflammatory teas can help with. I also know that many herbal teas can help with inflammation too, so I’ll be writing a ‘Part 2’ on this topic very soon. Be sure to subscribe for updates. Teas contain powerful catechins and polyphenols that are powerful antioxidants, helping to scavenge free radicals. These compound also bind metals, prevent reactive oxygen species, they can bind to lipids, proteins, and cells. All three teas come from the same plant, it’s the post processing of the plant that produces a slightly different tea. Green tea is steamed, baked, rolled, and dried. It’s an unfermented tea and contains a range of polyphenolic compounds called catechins – epigallocatechin‑3‑gallate (EGCG), epigallocatechin (EGC), epicatechin‑3‑gallate (ECG), and epicatechin (EC). The catechins in green tea make up 30-42% of the dry weight. “A typical brewed green tea beverage (e.g. 2.5 g tea leaves in 250 ml of hot water) usually contains 240-320 mg of catechins, of which 60-65% is EGCG and 20-50 mg is caffeine” (1). With black tea the leaves are withered and crushed, which causes enzymes to be released that ‘ferment’ the tea. “During this process, most of the catechins are oxidized, oligomerized, and polymerized to form theaflavins and thearubigins, which provide the red‑brown color of black tea” (1). To make oolong tea, only the rims of the leaves are crushed and the fermentation period is much shorter. “Oolong teas contains catechins, theaflavins, and thearubigins, as well as some characteristic components such as epigallocatechin esters, theasinensins, dimeric catechins, and dimeric proanthocyanidins” (1). Green tea contains 240-320 meg of catechins (60-65%) EGCG. Black tea’s catechin levels are up to around 10% – pretty big drop there, right? Oolong tea – I’m not sure I could find this one, so it’s up in the air. So, green tea is the clear winner in this regard, and I’ve written about it before over here as well. There are many health benefits of drinking tea and in all of the below health conditions, it’s the amazing anti-inflammatory capacity of the polyphenols that provide all the benefits. Amazingly one study in mice found that a combination of standard cancer treatment coupled with approximately 6-9 cups (human equivalent) green tea per day, completely eliminated some prostate cancer cell lines and reduced tumor volume by over 70%. Another study also showed that 10 cups of 120 ml of green tea per day delayed cancer onset by 7.3 years in women and 3.2 years in men. Green tea that included supplements of green tea extract as well, reduced the reoccurance of colorectal adenomas by 51%. In prostate cancer patients it was shown that antioxidant capacity was improved. It’s not just prostate caner, but also prevention of breast cancer, endometrial cancer, and no doubt many others if you care to look through the copious amounts of research on green tea and cancer in the medical journals. Sometimes I do wish I had more time to do this, but the evidence is pretty clear that mostly green tea has great benefits in warding off cancer. 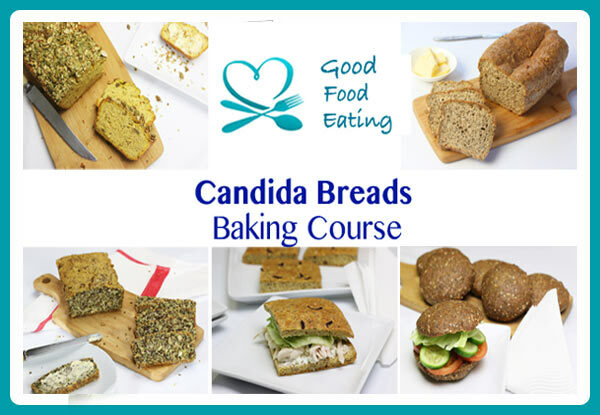 One of the great areas of research right now is our gut bacteria. 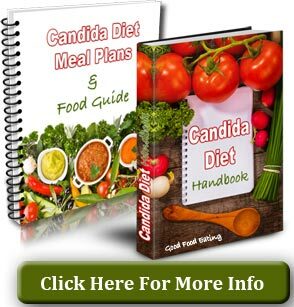 I know it sounds weird but we have more bacterial DNA in our body than human DNA, so the type of gut bacteria our body contains is being shown to affect our health on many different levels. 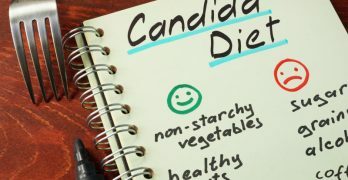 In a study with mice fed a high sugar Westernised diet, green tea and black tea extracts were found to shift the ratio of Firmicutes/Bacteroidetes bacteria, and they suggest that this is the reason why the mice lost weight and had decreases in inflammation. Other studies here and here have also shown that the polyphenols in tea enhances colonization of healthy gut bacteria. It’s so fascinating that even something as simple as drinking green tea can have such a profound influence on our health. It comes as no surprise that tea would help with immune function, especially since our gut bacteria is linked to how our immune system responds. So even the fact that positive changes are seen there is going to help. But more than that, researchers found that hormones that trigger immune system activation were altered after 6 months of regular tea consumption, suggesting that this may stimulate better immune health in some people. Another study showed that immune cells know as leukocytes increase after just 14 days of taking green tea extract. Leukocytes are involved in how our immune system responds and also in the inflammatory cascade. If we have better leukocyte function we have a higher antioxidant status and reduced inflammation. Being that green tea has been shown to help modulate the innate and adaptive immune system, it comes as no surprise that studies have explored the benefits of tea for things like rheumatoid arthritis. 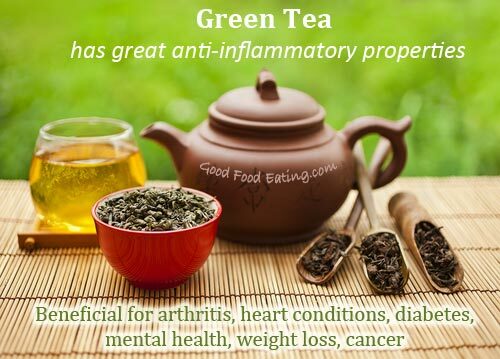 In mice green tea has been shown to reduce arthritis. And in another study in rats, green tea consumption but not black tea significantly reduced the production of pro-inflammatory molecules and complications in the joints. This is beneficial for both osteoarthritis and rheumatoid arthritis. I’m sure there are plenty of other benefits. Reactive oxygen species (free radicals) are a major cause of inflammation in heart conditions. 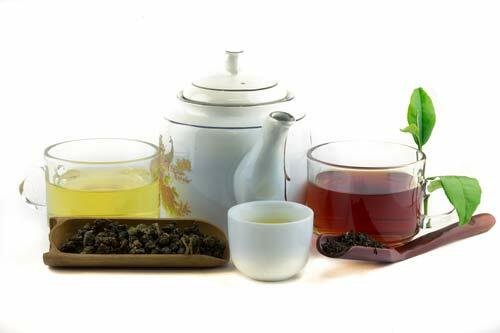 Surprisingly green tea helps decrease absorption of triglycerides and cholesterol and enhances fat excretion. It also has the added benefit of decreasing the oxidation rate of LDL cholesterol. This is great because oxidized LDL has been shown to be the major contributor to blocked arteries that lead to heart attack and stroke. By far it seems that green tea outweighs black tea. As far as oolong goes I couldn’t find much except that it helps lower cholesterol levels. So again, we’re looking at green tea as a clear winner here. Another thing to mention is the steeping method. I’ve never really steeped tea in cold water myself but a study I cam across showed that the ECGC polyphenol compounds were double the strength with a cold infusion. So what do you think? Are you a regular tea drinker, or will you start becoming one now you know the benefits? P.S. We’ll be covering herbal teas in Part 2, so be sure to subscribe here for updates.